You no longer have to wait days or weeks for your PC Board Prototypes. 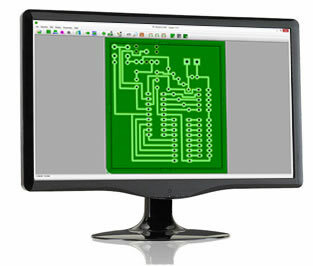 With our new Automated PC Board Prototyping System you can make them in your office in only a few minutes. 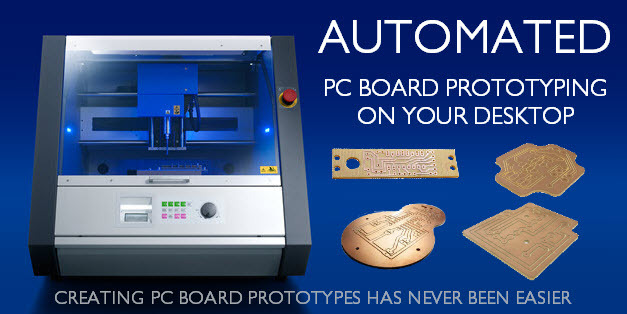 The new PC Board Prototyping System is priced at $11,995 or about $200 a month and has a technologically advanced feature set that is typically found on machines 3 times its price. Automatic Tool Measurement eliminates the need for you to painstakingly measure each tool when putting them into there tool holder. You can just slide them into the tool holder and the machine will measure them automatically so you don't have to worry about making a mistake. Advanced Surface Detection simplifies setup by determining the Z-Axis starting point. This takes the headache out of complicated set-ups and saves you an incredible amount of time and configuration hassles typically associated with pc board prototyping devices. PC Board CAM Software was designed for use by electrical engineers, design professionals, as well as students and novices. PC Board CAM allows users to simply open there ECAD file, click through the step-by-step interface, when you are ready to cut preview the final rendering, then hit the "print" button to send designs directly to the PC Board Prototyping System. PC Board CAM simplifies the pc board making process with an easy to use workflow, also offering the ability to make multisided boards. 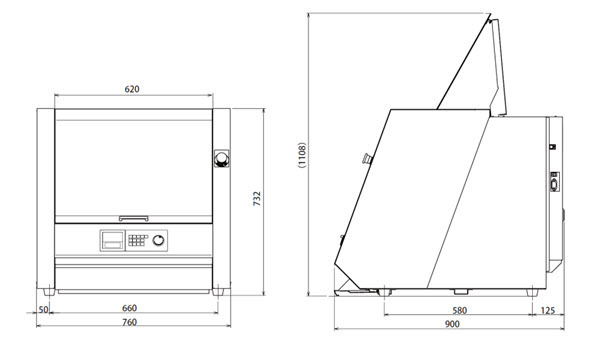 Product Development Inc has been selling and supporting CNC equipment for over 15 years. We have won multiple awards for both sales and service. Our company started as a design firm/model shop using CAD and 3D prototyping equipment like 3d printers and cnc machines to design and build products for our customers. We made a transition over 12 years ago to focus on selling equipment to engineers and other who create. We sell CNC equipment to all companies, individuals, schools and universities. We ask that you please consider us when making a purchasing decision, we have the knowledge and experience to make you successful. See who trusted us to help them find a solution for their needs. TAKE THE NEXT STEP TO SEE HOW YOU CAN BENEFIT!